Each week, Art of the Title takes an exciting in-depth look at a title sequence and the designers, filmmakers, and craftspeople behind it. What began as a simple blog in 2007 has steadily become an important resource and daily destination for industry leaders, creative professionals, and motivated aficionados including filmmakers, designers, journalists, academics, and dedicated fans of media. We've grown by leaps and bounds over the past few years thanks to readers like you but our small team of three has remained the same size. 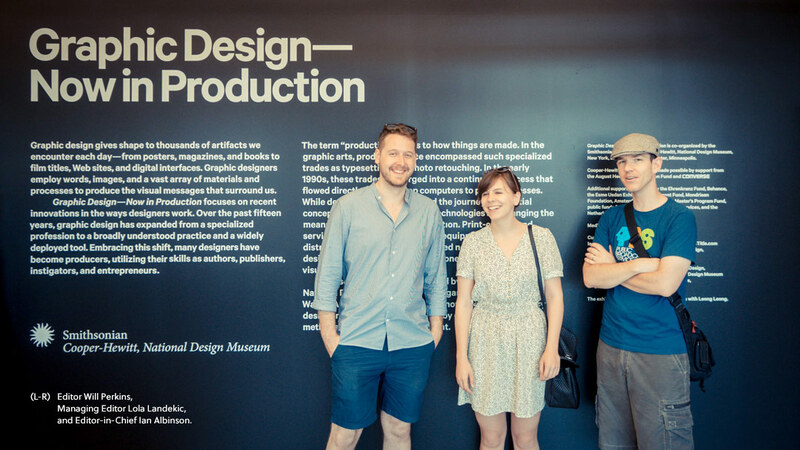 Art of the Title has always been a labor of love for our team. Running the site means balancing its needs with our respective full-time jobs and personal lives. Bottom line: The site has grown so much that it’s in jeopardy of overwhelming our team. With great fans comes great responsibility. We want to continue to be able to devote our time to bringing you this content – to shine a light on this amazing and often overlooked art form – but we need your help in order to do that. Many of you have already asked how you can support the site. Well, here’s your chance! 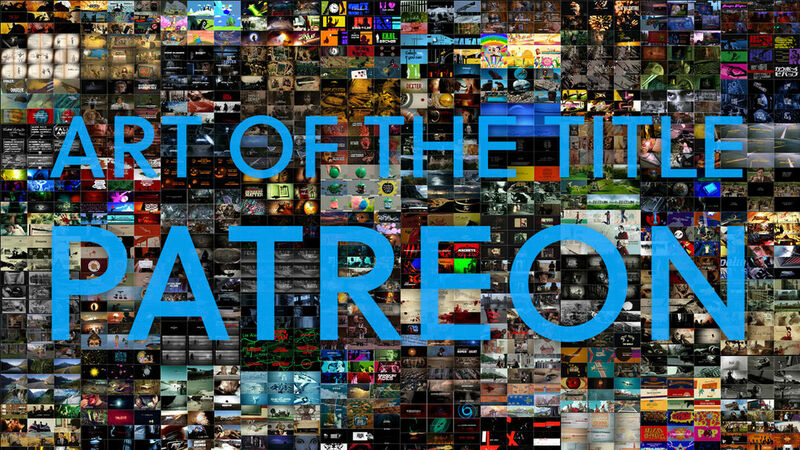 If you find value in Art of the Title, please consider becoming a patron of the site through Patreon, a system that enables fans to support and engage with the creators they love. It's a crowdfunding service sort of like Kickstarter that allows you to help the site through small pledges on a per-article basis. By pledging $1 or more per article (only $4 per month! ), you will make it possible for the site to continue to thrive and grow. If you love what we're doing as much as we love doing it, and want to be a big part of Art of the Title’s future, help us by becoming a Patron. KEEP ART OF THE TITLE PUBLISHING GREAT CONTENT. BECOME A PATRON.